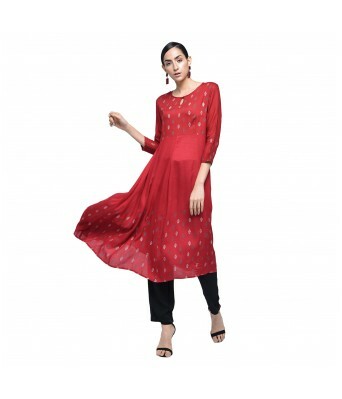 Womens Rayon Flarred Anarkali elegance wearing coloured kurti by V Brown. 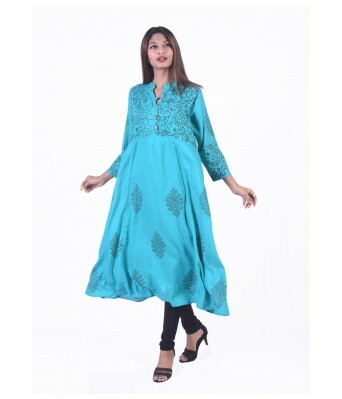 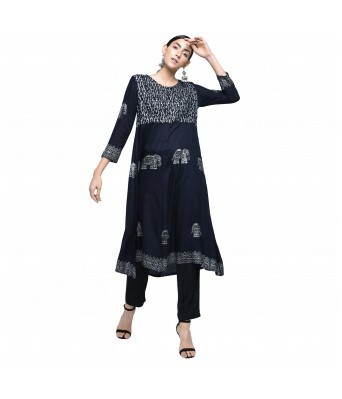 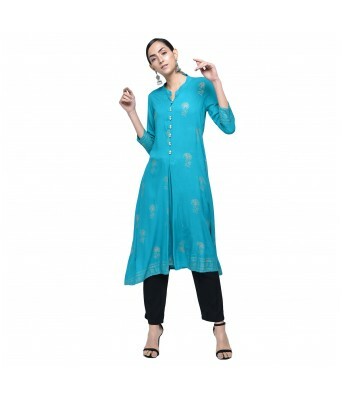 Look classy and stylish in this piece and revel in the comfort of the soft cotton fabric. 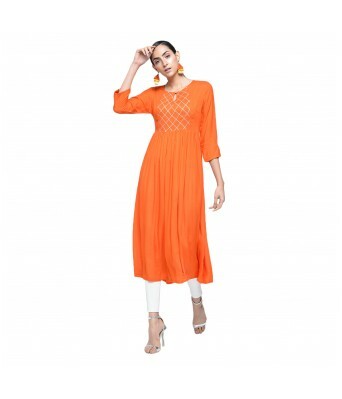 Team it with a salwar or churidar in lighter or brighter hues to create a contrasting effect.